Listening to music is one of the best things to do to calm your mind and focus on the important things in life. 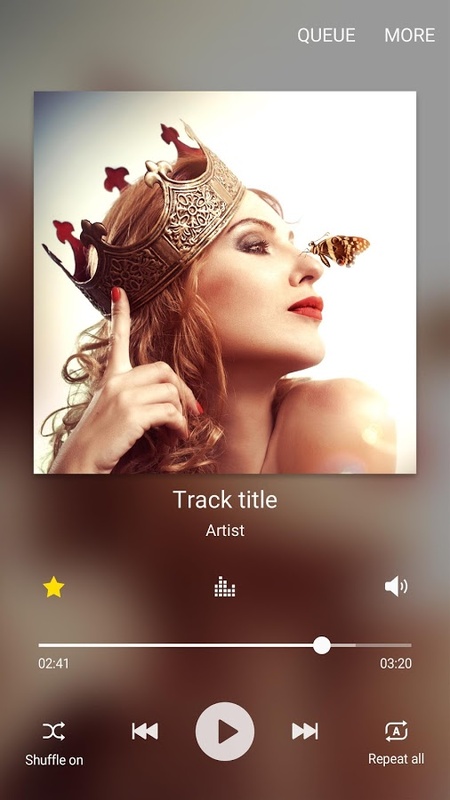 If you love listening to new music all the time, then I am pretty sure that you would have installed the best music player on your Android device. However, if you are using Samsung Galaxy devices like Galaxy S7, S6, Note 5, J3, J5, J7 running Android 6.0 or higher, then you need to download Samsung Music 6.1.62 APK and use the music player app. The Samsung Music app has been specifically designed to work on the latest models from Samsung so that it can provide you with the best experience when you are listening to music. No matter where you go, you carry your smartphone and so having the best music player app is a must. 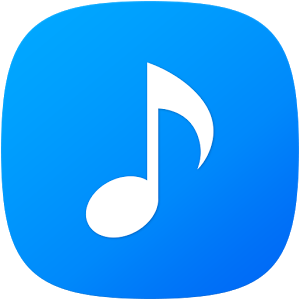 So, download Samsung Music 6.1.62 APK for Android and install it on your Samsung Galaxy device to get powerful music features and best user interface that are optimized for your phone. Since the app is created specially for Samsung devices running Android 6.0 or higher, it has been downloaded on more than 10 million smartphone worldwide. It provides a great music listening experience to the users and below are some of the best features of the app that will convince you to download it. It is optimized for high-end and latest Samsung smartphones (2016 models) running Android 6.0 or higher. The user interface is pretty simple and easy so that you don’t get lost or keep searching for a particular feature. It supports playback of various sound formats like MP3, WMA, AAC, FLAC. The app allows you to manage all the songs on your device in various sections so that you can find them easily. You can use the various sections available to find the songs according to their categories – Tracks, Albums, Artists, Genres, Folder and Composer. The app can easily interact with other smart devices offered by Samsung like the smart TVs (DLNA and Screen Mirroring), wearable gadgets, tablets, etc. The music player now supports lyrics for FLAC music format. If you have an “Edge” device, then the music player will support the Edge music controller feature. What’s New in Samsung Music 6.1.62? The new update has fixed the shuffle and repeat problems in the app. If you own a Samsung Galaxy S7, S6, Note 5, J7, J5, J3 with Android 6.0 and above, then you can download the Samsung Music APK directly from Google Play Store. Currently, the app is only supported on the listed devices. However, if you are not able to download the app from the Play Store, then you can download the updated version using the below link. You can download the latest version of Samsung Music app by clicking here! Once you have downloaded the APK file and saved it on your device, then you can go to Settings menu and enable the installation from Unknown Sources. It this feature is not enabled, then you won’t be able to install the APK file manually. This is how you can download Samsung Music 6.1.62 APK for Android! If you liked the article, then share it with your friends who own the latest Samsung smartphones running Android 6.0 or higher.